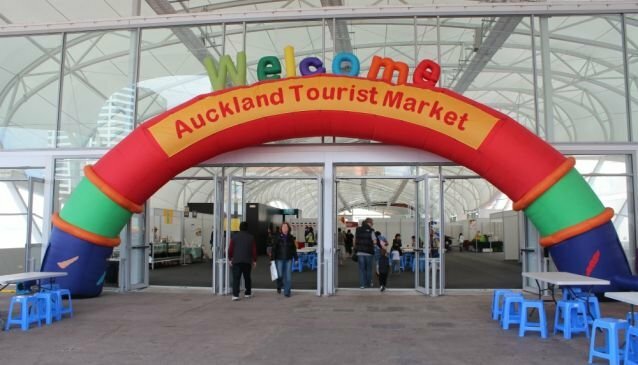 Auckland Tourist Market is held every Sunday in The Cloud venue. With a prime location on Auckland's Waterfront, The market is conveniently located close to the main ferry terminal on Queen's Wharf. The weekly market features a variety of international food stalls, local produce, souvenirs, clothing, jewellery, health and beauty products, arts and crafts and much more. Entertainment, rides and games ensure a fun and lively atmosphere for the whole family.